Designing a remote eLearning program is challenging from a pedagogical and logistical perspective. The distance of the educator from the learners makes it difficult for them to assess the capabilities of their students and to know if they have been able to understand the lessons. When it comes to eLearning, educators mostly focus on Learning Management System (LMS) tools and packages. Such software packages are ideal when the learner can be self-trained with minimal external supervision. But this is not always practical. In a lot of cases, learners may require active guidance from mentors, which calls for the use of remote eLearning systems. Remote eLearning is not the same as distance learning. To put this in layman terms, distance learning mostly refers to the courses that are offered to non-campus students. In such cases, the students educate themselves with books and learning packages with examinations conducted on campus. Remote learning on the other hand is a collaboration between the educator and the learner where they are connected only through an interface like a phone line or a video conferencing tool. Designing a remote eLearning program is challenging both from a pedagogical and logistical perspective. The role of an educator here is not too different from a classroom environment. But the distance from the learners makes it difficult for the educator to assess the capabilities of each of their students and to know if they have been able to understand the lessons. The underlying problem with remote eLearning is that educators are removed from the learning environs of the students. Designers of eLearning programs must acknowledge this challenge and one way to minimize its impact on the learning process is by adopting a heuristic or experiential based educational method. In essence, the role of the educator here is to facilitate learning and not to teach. The learners in this method are provided with the tools and systems to ‘do things themselves’ and learn through inferences made from their experiments. It may not always be feasible to impart experiential learning in remote eLearning systems. This is because there may not be a facilitator at the students’ ends to make such physical tools and instruments available for the learning process. This can however be overcome through Learning Management System packages that provide the students with videos and graphical representations of how things work. This is a good substitute for real-world experience that the students need to infer and learn. The ideal ‘classroom’ in a remote eLearning setup would be a one-on-one interface between the educator and the student. This makes it possible for the teacher to gauge the progress made by the student in their learning process. But this may not always be possible and, as a matter of fact, a number of remote eLearning systems have a higher student-to-teacher ratio than regular classrooms. Apart from designing the learning package, it is important to design the ideal classroom under such circumstances too. It is recommended to have a horseshoe seating arrangement for remote eLearning systems with one large interfacing screen. This way, all students face the camera that the teacher has access to and this helps facilitate relatively better communication. Evaluation is a big part of the remote eLearning system. Even with sophisticated learning tools and heuristic methods, remote eLearning may still seem like an improvisation rather than a well-thought out pedagogical approach. Consequently, it may not be surprising for students from remote eLearning programs to have not achieved the same level of proficiency as classroom students do. To make up for this deficiency, it is a good idea to evaluate students a lot more frequently. This is why remote eLearning educators routinely design courses where evaluation is a component of the learning process itself where students commit mistakes before going back to understand why it was wrong. Often called the ‘beta mindset’, the pedagogy of correction prepares the learners to infer and interpret by committing mistakes. 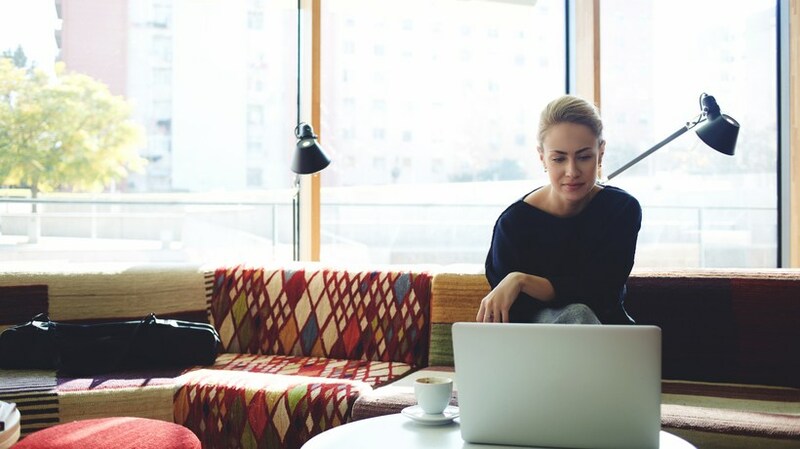 Educators believe that this pedagogical approach accelerates the learning process and is a great technique to bring remote eLearning students on par with traditional classroom students. The evaluation here may not necessarily be conducted through conventional tests. Instead, it could be integrated within the Learning Management System where students are made to answer questions at each stage of the learning process. The direction of the course itself could be determined by the mistakes that the learner commits, and is therefore customized to each of your students.